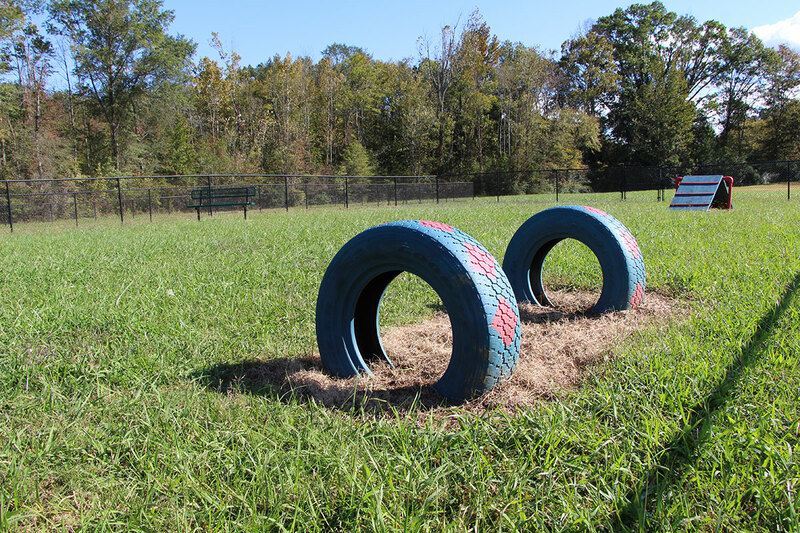 Girl Scouts improve dog park with new additions. 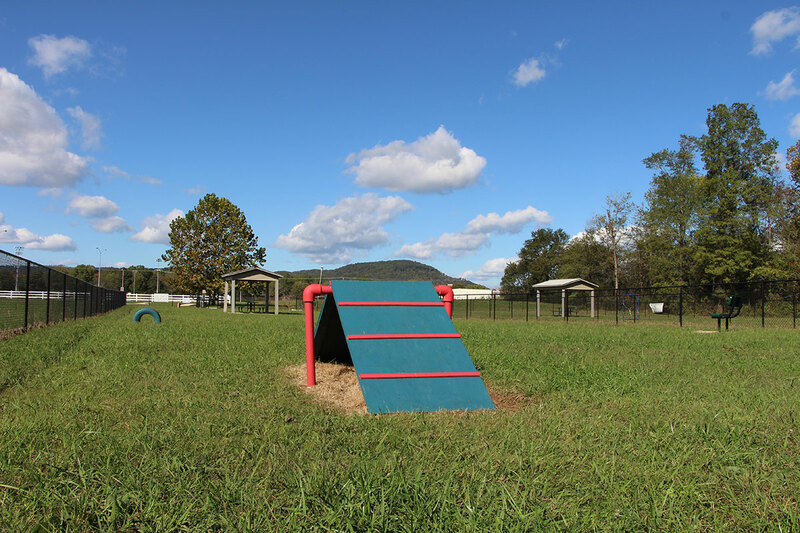 Two Scottsboro Girl Scouts from Troop 10001 have enhanced the city's dog park, Selena Necklaus and Gracie Zech added an A frame ramp, tire tunnel, tether tug, and leash holder to the City owned dog park. Selena and Gracie built the new play sets by hand with money they raised through donation cans placed around the City. You can see some pictures of their additions below as well as links to news articles about the new additions. 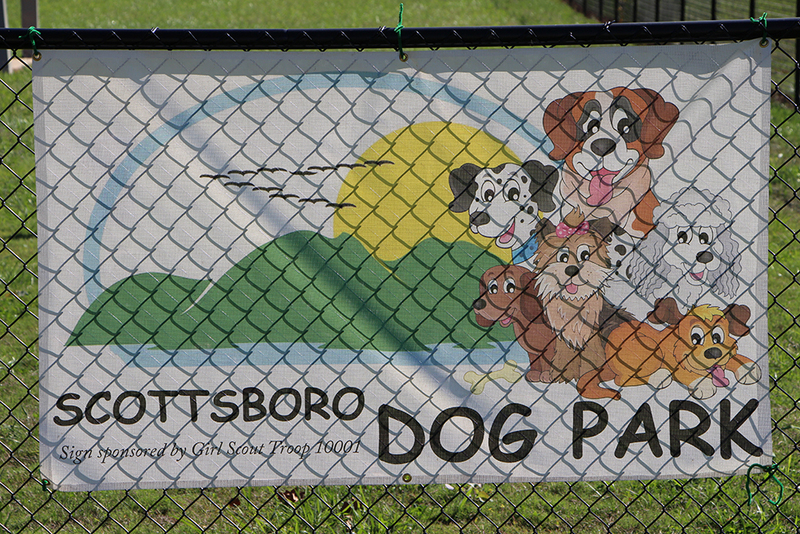 News Article about Dog park additions by Girl Scouts.